Welcome Ir Dr the Hon LO Wai Kwok to join IPPP! 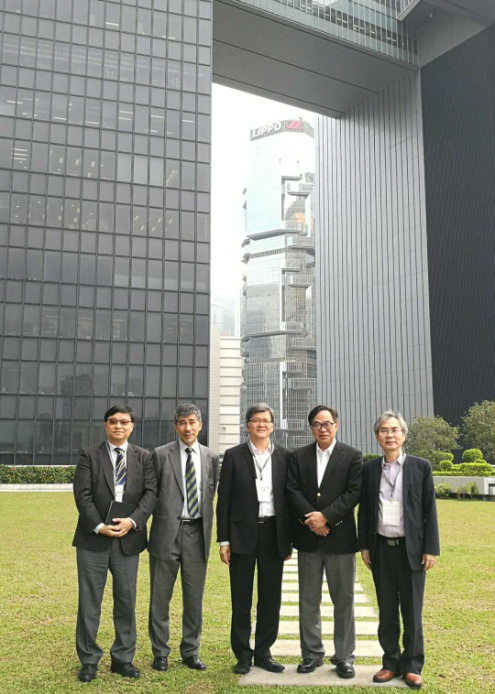 We are delighted to announce that the Institution of Public Private Partnerships has an honor to receive Ir Dr the Hon LO Wai Kwok as a Honorary Advisor. We again warmly welcome Dr Lo to join our Institution of Public Private Partnerships!